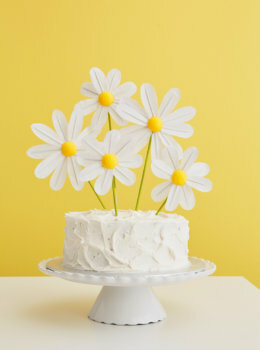 How to add flowers to a Mother's Day gift - Think.Make.Share. When you have as much fun wrapping a gift as you do picking it out in the first place, it’s hard to be done-done. And when the gift is for Mom…there’s no better excuse to go a little over the top. 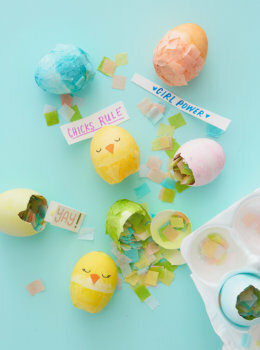 So Hallmark Stylist Erin M. experimented with a few different ways to add flowers. 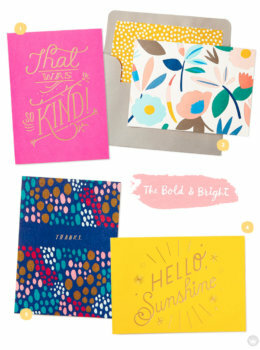 The result: Mother’s Day presents that feel pretty and personal. This is absolutely the most adorable way to let a little gift-giver add a personal touch. 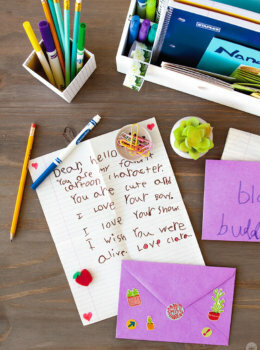 All it takes is a stamp-pad, tiny fingers, and a pen or two to create a bouquet. You can draw the petals, stems, and faces—or let them do it. Super-cute either way! A crazy easy way to add flowers and keep Mother’s Day cards in place. Draw a vase or pot on the envelope, set it on your wrapped gift (how-to here! 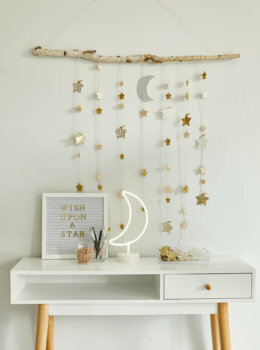 ), place a real or hand-made flower over it, and tack the stem down with two bits of washi tape. The vase can be as minimal or ornate as you’re feeling. Last up, a solution for giving a gift card in a card: Grab some blooms to make it feel a little more dressed up. Coordinating tissue paper and gift wrap look way lovelier than a plastic grocery store sleeve, and take just a minute or two to put together. Want more creative ways to wrap your gifts? We’ve totally got you covered. You can also learn how to make a pretty paper flower if you want the kind that lasts for always. 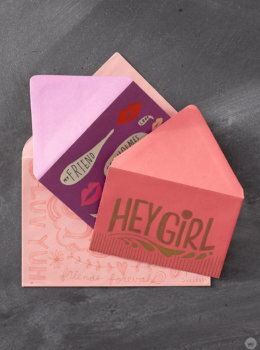 We have tons of inspiration for decorating the envelope for your Mother’s Day card as well. Wishing you and yours the Happiest Mother’s Day. 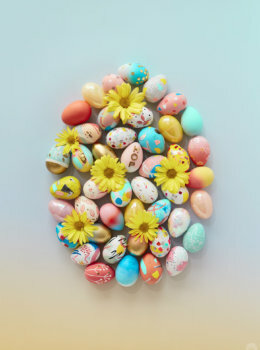 Did you try any of these tips to add flowers? Please share! We’re on Facebook and Instagram.